It doesn't get any better than seeing the unconditional love, the bond between a father and his child. If you haven't heard of #fatherhoodislit then you need to tune in now. Come by Home Depot in Staten Island this Saturday from 9-10am for a fun free workshop. See for yourself how powerful the movement is. 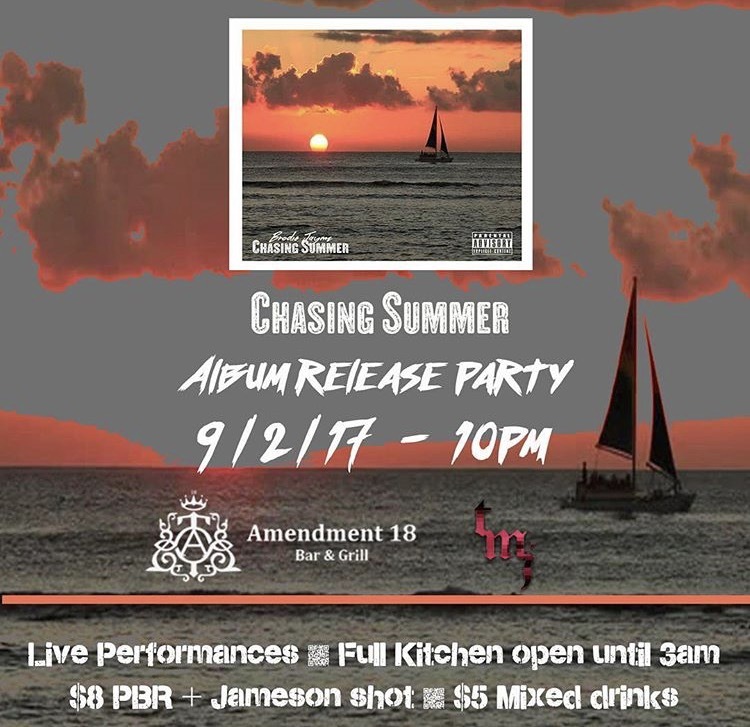 This Saturday night, Brodie Jaymz is having a release party for his album "Chasing Summer" at Amendment 18 Bar & Grill in NYC. Come by and soak up all the positive vibes from the live performances. Stereotype Co will be in the building with some gear, so be sure to check that out!